•What tea is dangerous for health? What tea is dangerous for health? Each day every second person around the world drinks one or several cups of tea without thinking about the quality of the drink. A tea leaf, like any other plant, has in its composition many natural micronutrients that it receives from the soil. Among them, all known fluoride (fluoride), which is widely used in dentistry as a disease prevention and enamel strengthening. 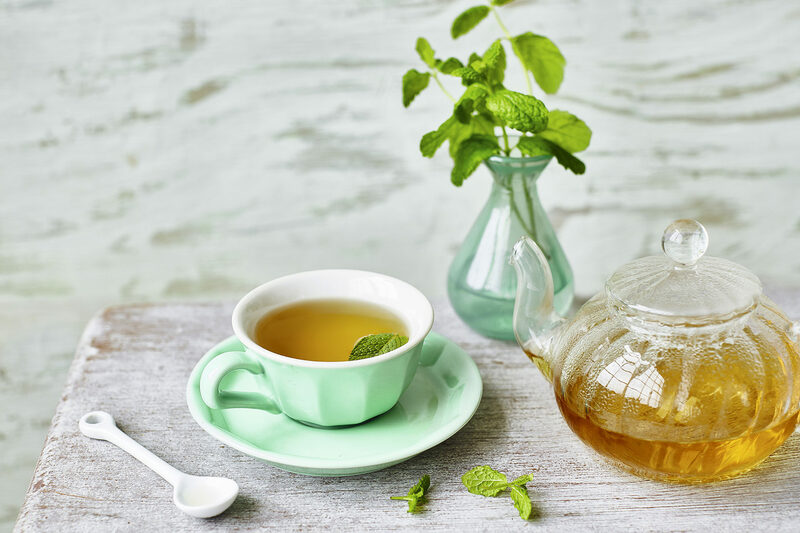 British tea company Newby Teas together with researchers from the EUROFINS laboratory in London have revealed a dangerously high content of fluorides in packaged teas of some brands. Thus, several of the tested samples contained 1.25 mg of fluorides per 200 ml of brewed tea. According to the World Health Organization, when taking more than 7 mg. Fluorides a day there is an increased risk of fluorosis of the skeleton, as well as the risk of other acute diseases. Proceeding from these figures, when using more than 4 (four) cups of low-quality packaged tea, a person receives the maximum daily dose of fluoride and is at high risk of diseases. In addition to tea, fluorides are also found in other everyday foods: cereals, vegetables, milk, fruit, etc., which in combination with poor tea significantly increases the risk of over-saturation of the body with fluorides. The fluoride content is affected not only by the quality of the tea leaf (the older the tea leaf, the more fluoride it contains), but also the quality of the material from which the sachet is made: artificial packaging materials and glue also contain fluoride compounds. Experts Newby recommend that all connoisseurs of the ancient drink do not save on packaged teas and choose only quality brands whose products undergo multistage quality control from the time of harvesting on the best world plantations to reaching the final consumer. Newby English Breakfast packaged: 0.35 mg.
You can find out more information about the quality of teas at the Newby Teas tea boutique in the "Afimol City" shopping center or on the website www.newbyteas.ru. • FESTIVE ADVENT CALENDAR FROM NEWBY TEAS! Copying of material is permitted only with indication of an active direct link to the source.